This show was broadcast April 24, 2014. Eric Stacey is a screenwriter, producer, director, cinematographer, and editor whose work over his career has mostly centered around socially conscious issues. 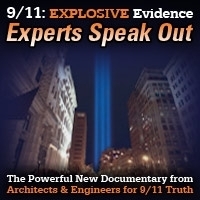 In this episode of 9/11 Free Fall he discusses his latest film “Unthinkable: An Airline Captain’s Story” which explores the tragic fate of Philip Marshall– a veteran airline captain and former government “special activities” contract pilot who had written books challenging the 9/11 official story and who had spoken out publicly about the issue. 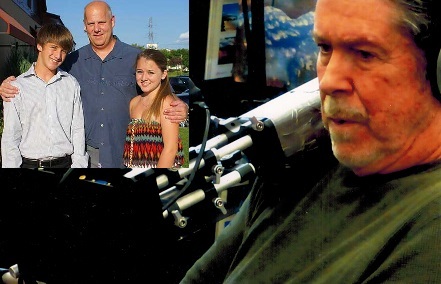 On February 2nd, 2013 Philip Marshall, his two teenage children, and the family dog were all found shot to death in their home. Officially the police ruled the crime a murder-suicide, with Philip as the killer. Eric Stacey’s film draws from the research of investigative reporter Wayne Madsen, who challenges that theory. 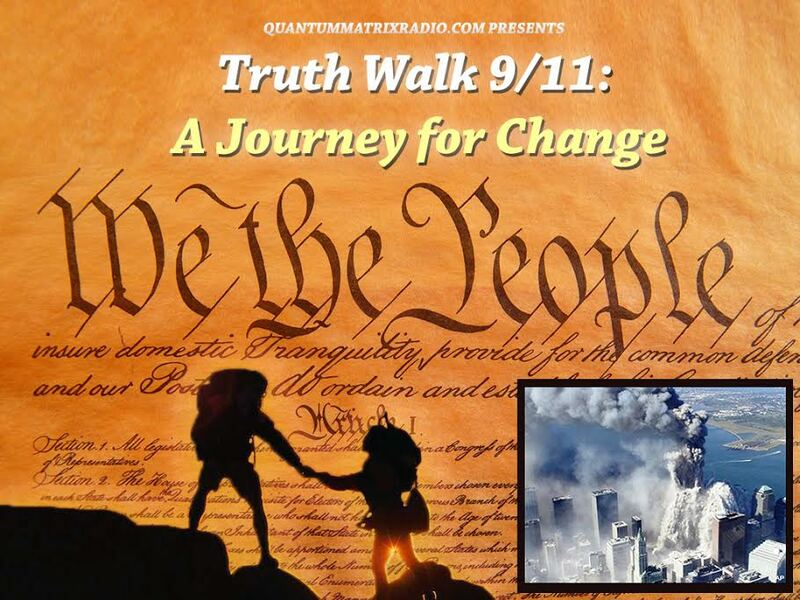 This entry was posted on Wednesday, April 23rd, 2014 at 9:36 pm	and is filed under 9/11, 911 Free Fall, Censorship-Propaganda, Death Squads, False Flag/Fake Terror, Freedom, Justice, News, Protest. You can follow any responses to this entry through the RSS 2.0 feed.